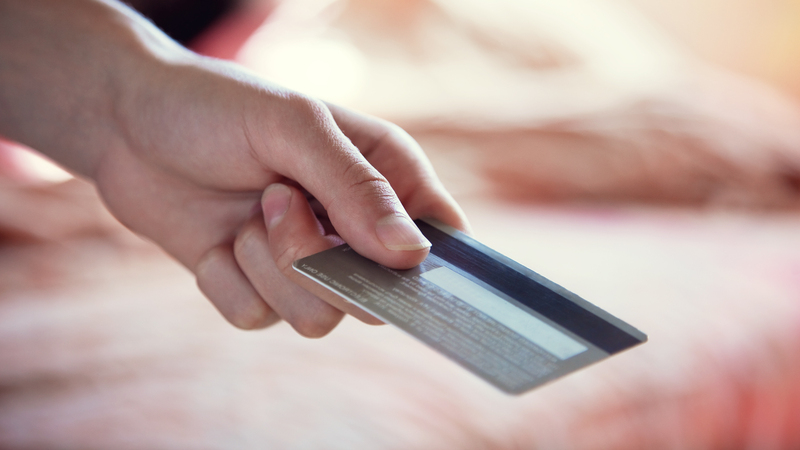 A lot of people are unfamiliar with the effects of disputing charges on a credit card. Most think that it may affect their credit, but that is least likely to happen. You need not worry about your credit standing being affected negatively. The only thing that may happen is that your credit card company may add a statement showing that your particular credit card is in dispute. Credit card disputes occur due to billing errors. These include charges for things you didn’t order or returned. Calculation errors also result in a credit card dispute. To dispute charges on a credit card, you are usually required to send a letter entailing copies of receipts or any form of evidence to your credit card company. 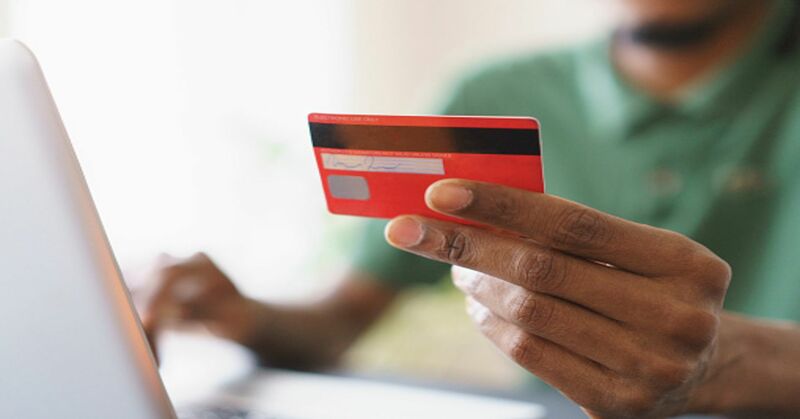 Before we dive in onto some of the effects of disputing charges on your credit card, you must first inquire from your credit card company so that you understand how their policy works and how it will be reflected on your credit card reports. It is the role of your credit card company to look into the matter. If the issue was caused by an unintentional arithmetic error, your credit company simply corrects the mistake. All disputes that are below $25, they are often removed. Credit card companies usually perceive all disputes below $25 not to be worth the company’s time. According to the Federal Trade Commission, the law requires that a credit card company responds to your letter within 30 days. Larger amounts of charges usually result in investigations. And, the investigation is expected to take three months. Plus, the sooner it is solved, the better it is for both the credit card issuer and the client. For companies that get a lot of chargebacks, that can affect the operation of the business. Business owners receiving a lot of chargebacks should come up with a chargeback reduce plan to help minimize them. It is during the investigation that the credit card issuer tries to find out if either you or the seller was at fault. If there was an error, the credit company should write to you explaining the nature of the error. The credit card company should also explain to you the steps they are taking in correcting the error and deleting any charges or interests that may have been taken from your credit card. 1. It can’t collect the amount that is in dispute. 2. It can’t close your account during the investigation. 3. You can’t be reported to credit bureaus for failing to pay the disputed charges. What If Your Card Was Stolen? In instances where your credit card was stolen and used to make a purchase. You shouldn’t pay more than $50 for the unauthorized amount. This is as per the laws of the Federal Trade Commission. Moreover, if it’s only the card number that was stolen and you are in possession of the actual card, you shouldn’t pay any unauthorized charges. You should also know that the credit card company can decide you owe the disputed amount for charges that you agreed to. You can only be assured of protection for charges you didn’t authorize.